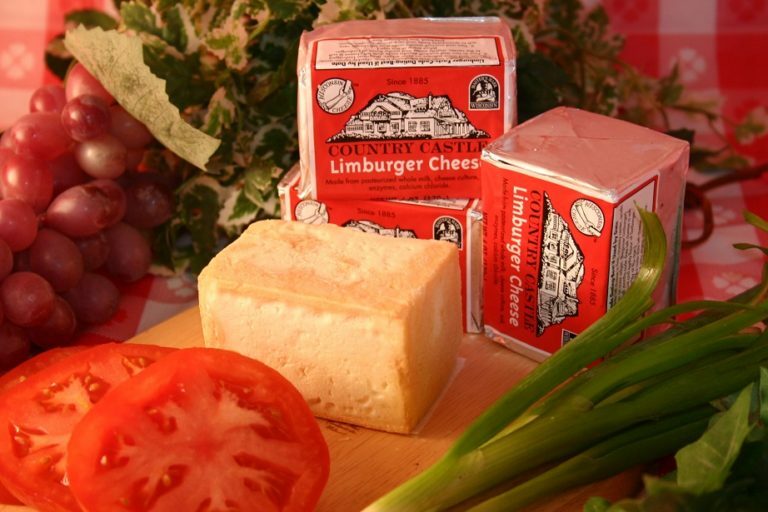 Limburger Cheese is one of our specialty cheeses from Wisconsin along with our American, Muenster, Brick, Limburger, and Beer Cheeses.Limburger Cheese gets more pungent with age. 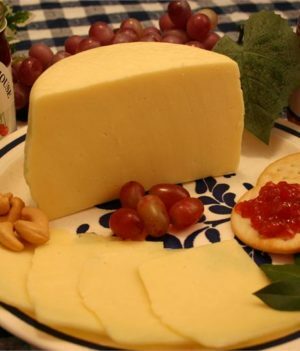 When Limburger Cheese is very young, up to one month old, it is firm, crumbly and salty, much like Feta cheese. At six weeks, it is softening on the corners but still has a firm center that’s salty and chalky. At two months, the core is almost gone and the body is smooth and creamy. 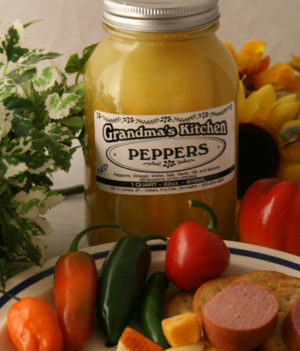 At three months or more, it’s developed an intense smell and flavor; it’s spreadable, pungent and almost bitter. But despite its aroma, Limburger Cheese has legions of fans. 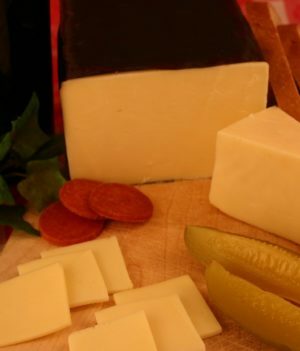 One of the most traditional forms of eating Limburger Cheese is the limburger sandwich. 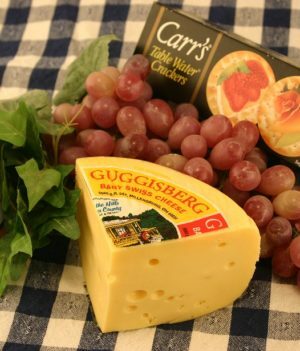 After three months, when the cheese has ripened, it becomes spreadable. 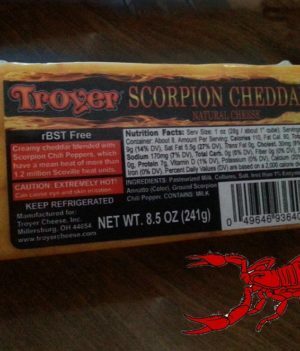 The cheese is spread thickly on firm textured 100% rye bread, with a large, thick slice of onion, and is typically served with strong black coffee or lager beer. 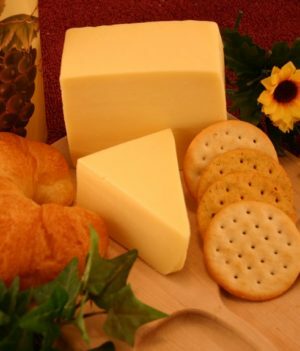 Alternatively, for heartier eaters, chunks or slices of the cheese up to 1.5 cm. 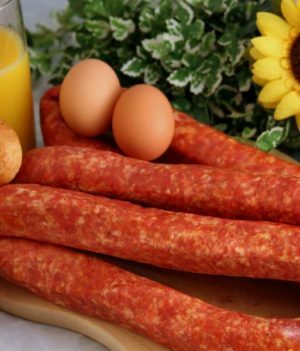 thick can be cut off the block and placed in the sandwich. 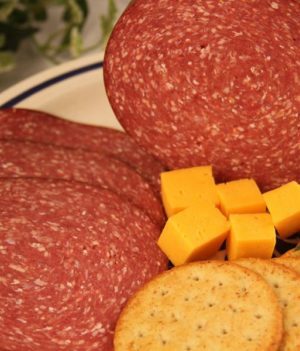 This sandwich still remains very popular among the descendants of German immigrants residing in the Midwest part of America, such as in Cincinnati, or German Village in Columbus, Ohio. However, it is markedly less popular among the descendants born after ca. 1960, mainly because of the permeating smell, and the inconvenience of going to specialty cheese and sausage shops to obtain it. 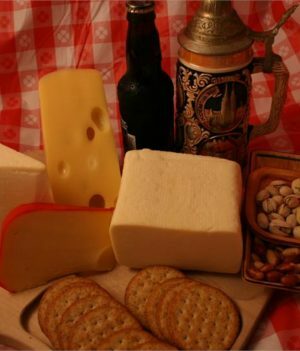 In Wisconsin, you can find the Limburger Cheese sandwich on menus at certain restaurants, accompanied with brown mustard. 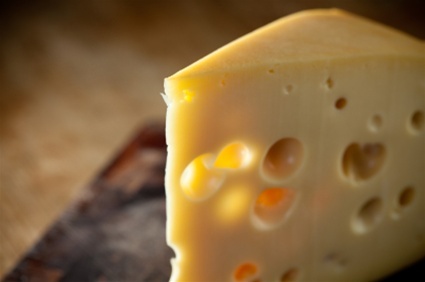 Limburger Cheese originated in the historical Duchy of Limburg, which is now divided between modern-day Netherlands, Belgium, and Germany. 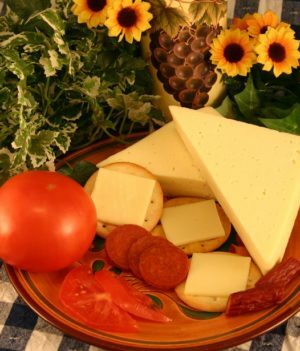 Limburger Cheese is especially known for its pungent odor. 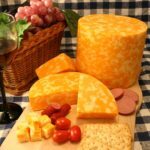 Most Limburger Cheese today comes from Germany. 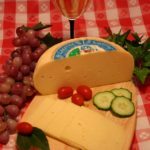 Today, only one company in the United States still makes it, the Chalet Cheese Cooperative of Monroe, Wisconsin. 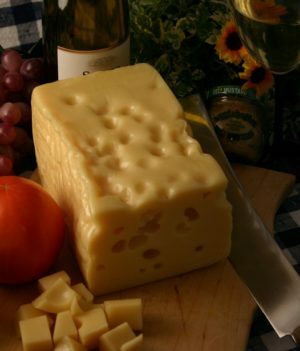 Limburger Cheese is too overpowering to serve with wine. It’s usually served with lager beer or strong coffee.